Calling all music lovers! 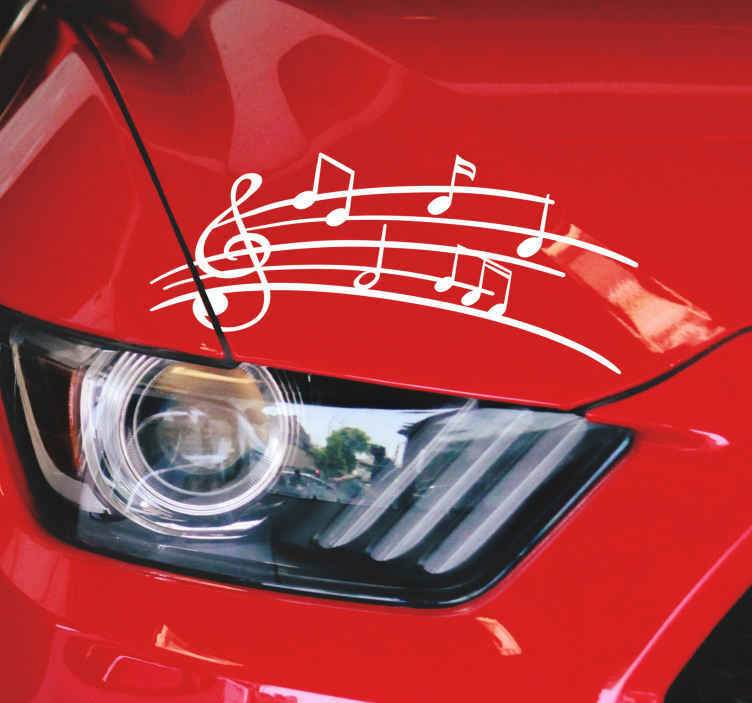 If you love music and love driving, then it is only right that you combine the two and add this stunning music sticker to your car! Ideal vehicle decor for those who wish to showcase how much their life is a song that must be played!